TITLE : STRUGGLING FOR SURVIVAL. 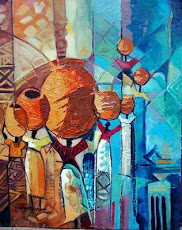 (36 by 36 inches) by Gbolade Omidiran. This painting's medium is oil paints on black velvet rendered with various sizes of palette knives and not a single brush stroke. It was made in 2015. An impasto of striking colors that involves a lot of painstaking work. DESCRIPTION: All over the world, people strive and struggle to survive. Whether in the most remote forest of Ijero Ekiti or the busiest streets of Lagos or New York, we all have one thing in common 'Struggling for Survival'. 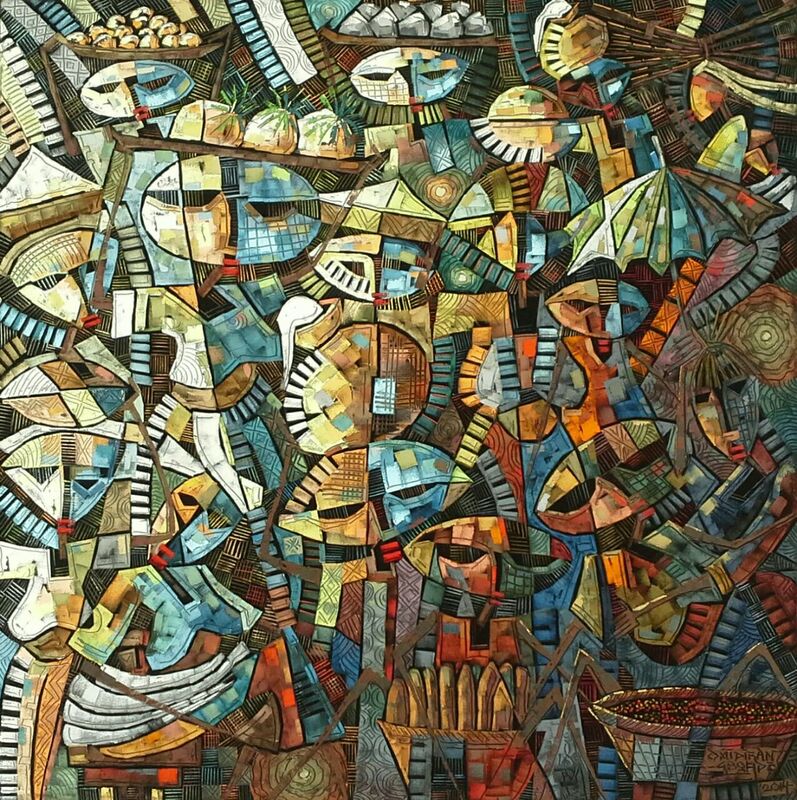 This painting though abstract in expression denotes the struggles in the rural African market to make a living. A variety of African indigenous foods and goods are displayed with the traders' frantic efforts to make sales, aimed at achieving survival. Issue 9 of Ìrìnkèrindò: a Journal of African Migration is now published. Mixed, Perilous and Other Migrations: Do African Lives Matter? You can also access the full issue as one single document. Paul Gbolade Omidiran had his art training at Obafemi Awolowo University Ile- Ife, Osun State, Nigeria where he received the B.A. and M.F.A degrees in 1995 and 2000 respectively. He has to his credit eight solos and several group exhibitions. He has exhibited in Lagos, Kenya, Germany, London and the U.S.A. In 2000, he set up a private studio where he now works as a full time studio artist. Gbolade has also executed a lot of commissioned artistic projects. Over the years, he has engaged cutting edge methods that explored the use of mixed media, and has now established a magical balance between painting, sculpture, and graphics. 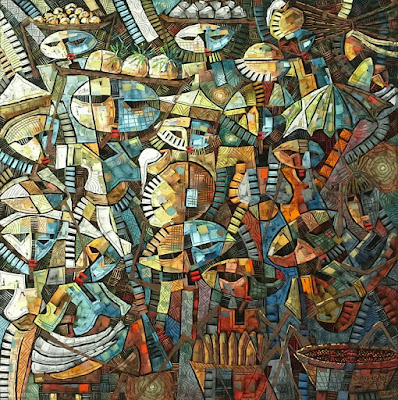 Gbolade is a member of Society of Nigerian Artists. He is married to a lawyer and blessed with children. 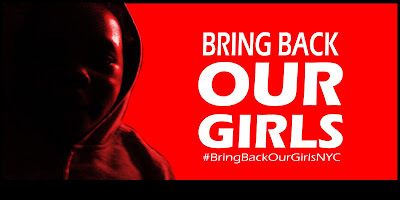 He can be contacted at Omidiran Gallery, no 25, Ede Road, a stone’s throw from Obafemi Awolowo University, Ile-Ife.